ARCUS Project aims to support promising artists who engage in creative activities across the world, and also, to promote the Ibaraki area through art. This project started in 1994 as a test artist-in-residence program that was an initiative of the Ibaraki Prefectural Government. After six years of successfully running the test project period, it then began officially. 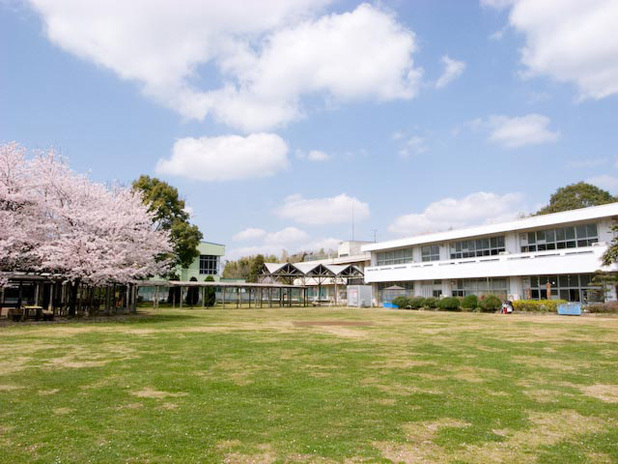 By collaborating with emerging artists, curators, and prospective art managers, ARCUS Project connects the Ibaraki area with art, and encourages residents of the city of Moriya to voluntarily participate in various art projects that include exhibitions, workshops, lectures, and film screenings. Our project offers various programs, particularly for children, in order to cultivate flexibility, receptivity, and creativity in adapting to new cultural environments with other artists from different regions. With domestic and international artists who support ARCUS Project, ARCUS Project intends to establish an AIR (Artist-in-Residence) program, which is a temporary or seasonal intensive program, to be used as a catalyst for the development of a new creative landscape for Moriya residents. Based in the city of Moriya, ARCUS Project is growing as a hub in which revolutionary art is fostered through these international programs.